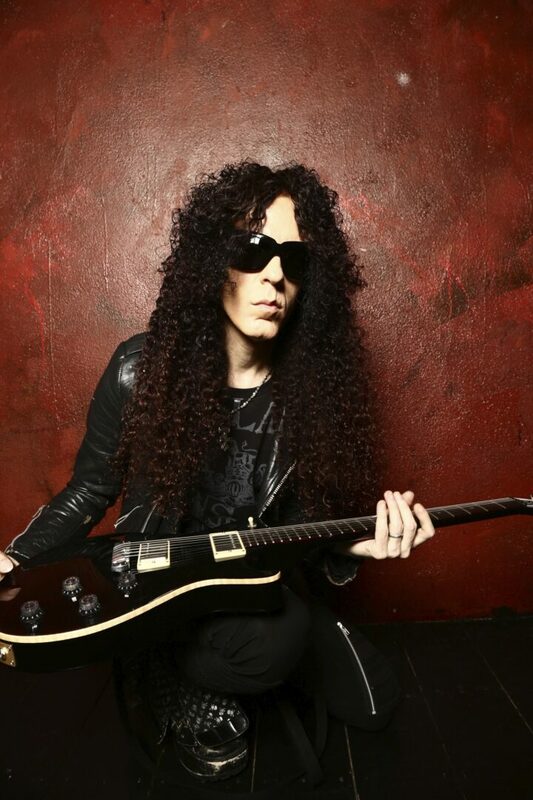 On this episode of DTB’s “Gear Masters”, find out what gear the metal guitarist, Marty Friedman, uses onstage, while on tour with Immortal Guardian. 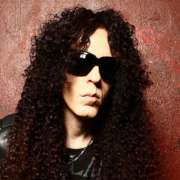 The heavy metal musician, Marty Friedman, has announced a U.S tour, called the “Wall Of Sound Tour 2017”, for August. This tour is in support of his latest album, Wall of Sound. Scale the Summit and The Fine Constant will join the tour, as support.